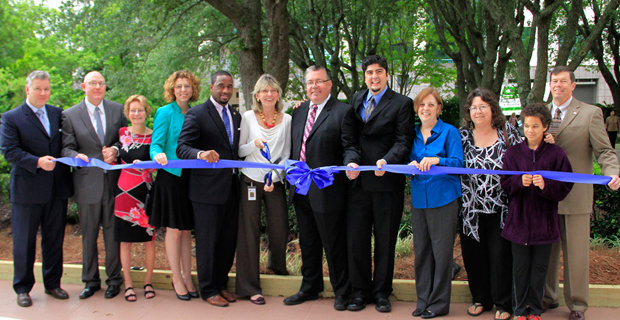 Celebrate the launch of the Leon County Domestic Partnership Registry! Details are coming together now but we wanted to be sure you Save the Date for our Winter Conference, which is scheduled for February 22-24, 2019 in Jacksonville. We’ll have more information to announce shortly, including hotel information and how to register, but you won’t want to miss this exciting and informative weekend that brings together LGBT leaders from around the state. Our Winter Conference will feature appearances from elected officials, presentations on current and emerging issues, and social activities to meet Florida and national activists. We will also host a Membership Meeting on Saturday, February 23 during the Conference to elect Caucus leadership for the next two years. Caucus members: please plan to attend this important meeting during the weekend! And FYI — our bylaws state that you must be a member of the Florida LGBTA Democratic Caucus at least 45 days prior to the election. While we encourage you to join your local chapter, you MUST be a registered member of the Caucus to vote in this election. Here’s a link to join or renew your membership — do it today! Be sure to mark your calendar, and be on the lookout for more information! 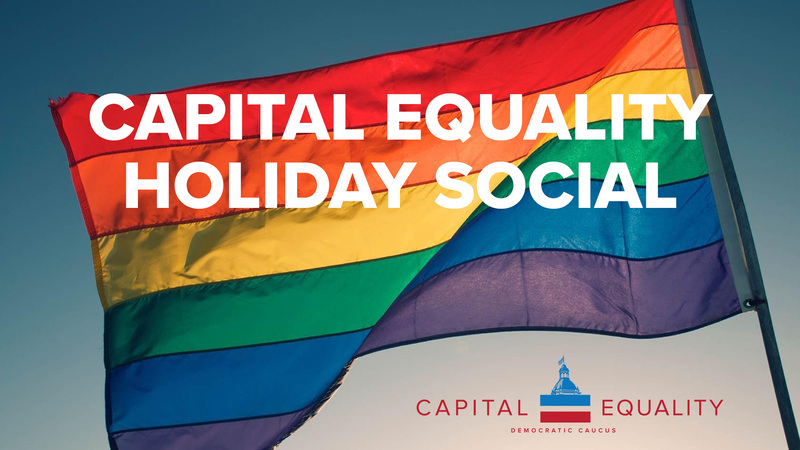 Join the Capital Equality Democratic Caucus as we celebrate the holiday season and the end of an active election year with cold drinks and delicious bites at one of our favorite local watering holes, Waterworks, 1133 Thomasviile Road, Tallahassee! The event begins at 6:30pm. Local Democratic leaders have been invited to celebrate with us! The next meeting of the Capital Equality Democratic Caucus will be held on Wednesday, October 17, 2018, at 6:30pm. At this very special meeting, members will be approving our slate of endorsed candidates in Leon County and Tallahassee Democratic races! Candidates seeking endorsement by the Caucus have been invited to attend. Responses from candidates to our endorsement questionnaire have been posted to our website. Please take a moment to review these responses before Wednesday’s membership meeting. Click here to view candidate responses. 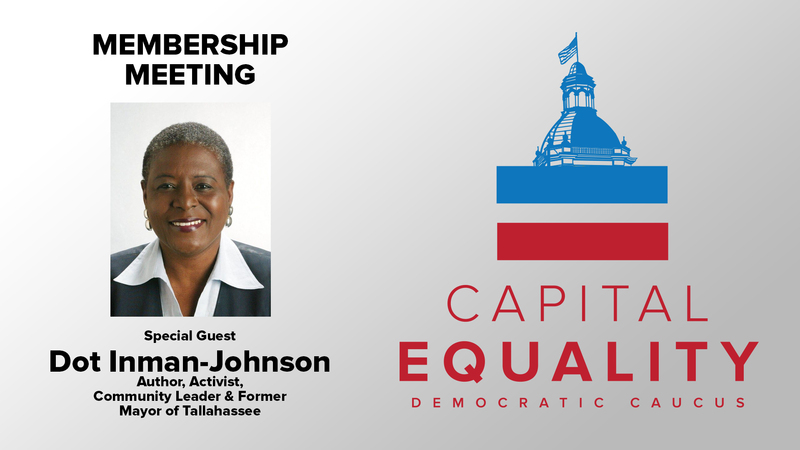 The membership meeting will be held at Krewe de Gras, 1304 North Monroe Street, Tallahassee, and is open to all Democrats. THE FLORIDA LGBTA DEMOCRATIC CAUCUS WANTS YOU TO #BRINGITHOME! 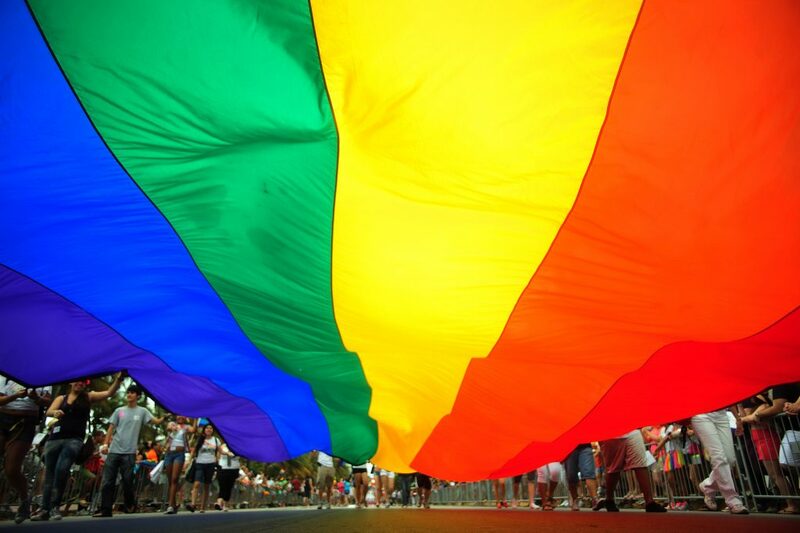 GAINESVILLE – The Florida LGBTA Democratic Caucus, representing the lesbian, gay, bisexual and transgender community to the Florida Democratic Party, is releasing its final list of endorsements for the 2018 general election. Our endorsed candidates are committed to supporting and fighting for equality for Florida’s LGBT residents. The Caucus has also taken positions on the Constitutional Amendments on the ballot. Caucus members voted to support endorsed candidates and amendments during a series of membership meetings throughout the primary and general election process. As a reminder, vote by mail ballots are already arriving, and the last day to register to vote is Tuesday, October 9. Following are our endorsed candidates for statewide and federal offices, the Florida Legislature, and constitutional amendments. Amendment 12: Prohibits public officials from lobbying for compensation while in office and 6 years thereafter. The next meeting of the Capital Equality Democratic Caucus will be held on Wednesday, September 12, 2018, at 6:30pm. Our special guest is Former Mayor of Tallahassee Dot Inman-Johnson. She will be discussing the Progressive Leadership Council of North Florida, a coalition of local organizations working together to make our community stronger. We will also be reviewing our endorsement policy and gearing up for the November election. GAINESVILLE — The Florida LGBTA Democratic Caucus, representing the lesbian, gay, bisexual and transgender community to the Florida Democratic Party, applauds our gubernatorial nominee Andrew Gillum’s selection of Chris King as his running mate. “Chris King is an outstanding running mate for Andrew Gillum, and shows his commitment to taking back Florida from the extremism of the Republicans and Ron DeSantis. Like all Democrats across the state, LGBTA Caucus members are ready to help Andrew Gillum bring it home in November to ensure equality, strengthen our civil rights, and return respect and common sense to Florida government. 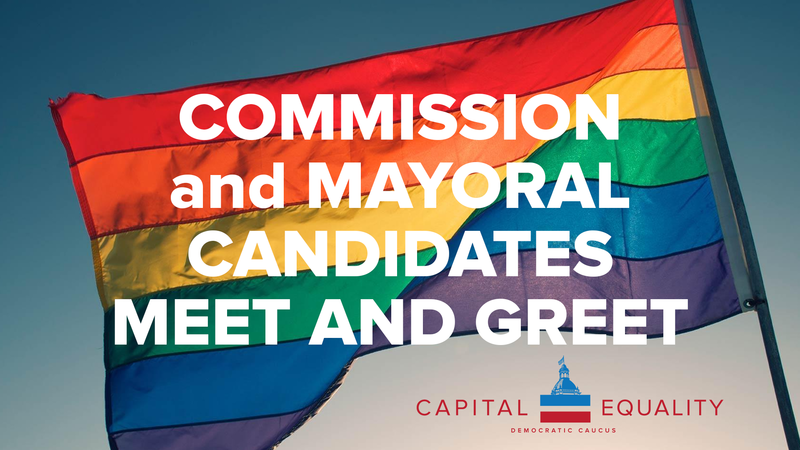 Capital Equality is proud to present a very special Leon County Commission, Tallahassee City Commission, and Mayoral Candidate Meet and Greet event on Friday, August 10, 2018! We are inviting these important Democratic candidates into our local “safe space” to learn more about the needs of our community. Join us at 926 Bar & Grill, 926 W. Tharpe Street, Tallahassee, for a meet and greet beginning at 6:30pm followed by our usual monthly business meeting. 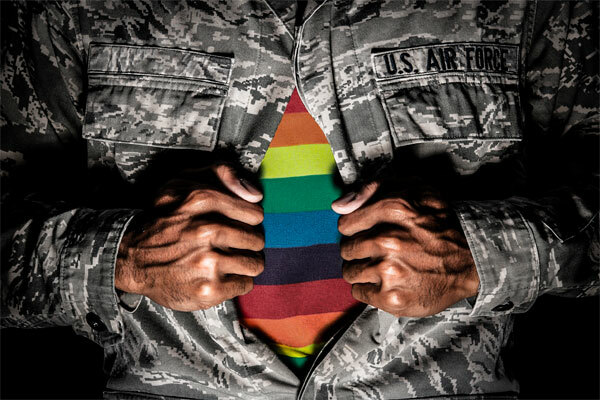 The mission of the Capital Equality Democratic Caucus is to foster good will between lesbian, gay, bisexual, transgender and ally members of the Democratic Party and the community at large. We seek individual freedom in the framework of a just society and political freedom in the framework of meaningful participation by all citizens. Grab a friend and join us for casual conversation and an opportunity to learn more about these candidates. 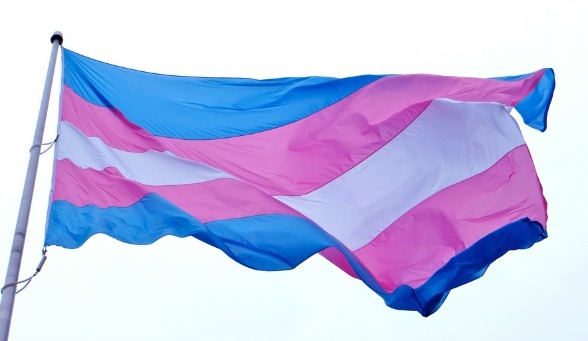 GAINESVILLE — The Florida LGBTA Democratic Caucus, representing the lesbian, gay, bisexual and transgender community to the Florida Democratic Party, announces its full list of endorsements for the August 28th primary election. Caucus membership voted on these endorsements at our Summer Conference in West Palm Beach on Saturday, July 28, and includes candidates and Constitutional amendments. The announcement was held to notify candidates. In the state’s most watched election — for governor — no candidate received the required two-thirds vote of eligible voting members participating to receive the endorsement. Utilizing a successive voting process whereby the candidate with the least amount of votes was eliminated each round, the final two candidates were Andrew Gillum and Gwen Graham. Neither secured the two-thirds threshold to win endorsement. Constitutional amendment positions approved by membership on July 28, 2018 are listed below. The Caucus had voted earlier to support Amendment 4, the Voter Restoration for Felons Initiative. Amendment 1: Grants an additional $25,000 homestead exemption for homes worth $125,000 or more. Amendment 5: Requires 2/3 vote of legislature to impose or increase tax or fee instead of a simple majority. 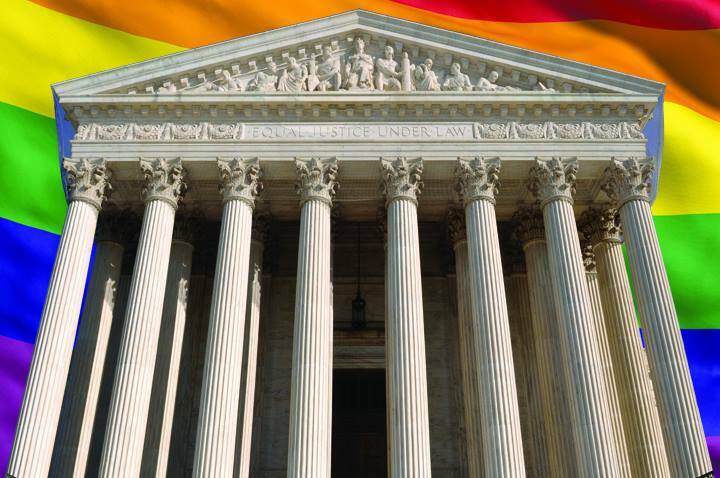 GAINESVILLE —Â The Florida LGBTA Democratic Caucus, representing the lesbian, gay, bisexual and transgender community to the Florida Democratic Party, announces the agenda forÂ Here’s Where We Win: The Summer Conference, taking place July 27 through 29 in West Palm Beach. The conference brings together Democratic LGBTA activists from around the state for candidate meetings, election training, and presentations on major issues facing Florida voters. All conference events will be held at theÂ Hilton Palm Beach Airport Hotel, 150 Australian Ave., West Palm Beach, except as otherwise noted. The conference features a Welcome Reception on Friday, July 27; a full day of conference meetings and presentations and a Leadership Dinner on Saturday, July 28; and a Farewell Brunch on Sunday, July 29. The Caucus will also host a Membership Meeting to consider endorsements for statewide candidates and amendments. Conference registration is $25 and includes the Welcome Reception on Friday; and continental breakfast, lunch and snacks on Saturday. The Leadership Dinner is a separately-ticketed event for $75. In addition, rooms are still available in the Caucus’ hotel block at the rate of $109 per night. Sessions are still being added to the program and this advisory will be updated.